After Hours Doctor is a fully accredited urgent after hours General Practice offering surgery consultations and home visits to the patients of subscribing general practitioners living in the greater Hobart area on weekends, weeknights and public holidays. This is the only such service in Tasmania and enjoys excellent relations with General Practice.  The service's central clinic is well located in the northern suburbs of Hobart, around 10 minutes from the city centre. Over 80% of Hobart GPs contract the service on either a part-time or regular basis to attend their patients out of normal business hours. The purpose-built and well-equipped clinic which is open from 9:00 am – 10:00 pm Saturday, Sunday and Public Holidays, and every weeknight from 6:00 pm – 10:00 p.m includes a minor procedures room and continuous access to pathology. An after hours pharmacy is located directly opposite the clinic. Over the years the After Hours Doctor clinic has become a well-known access point for patients seeking after hours care and, being community-located and ‘focused’ on delivering after hours services only, offers obvious advantages to a ‘co-located’ clinic on a less accessible central hospital site. After Hours Doctor discourages attendances by patients for “routine” purposes, returning patients to their own doctor for non-urgent care. After Hours Doctor enjoys close working relations with other emergency service providers in Southern Tasmania, including the public and private Departments of Emergency Medicine, the Ambulance Service, nursing homes and local community services. After Hours Doctor is fully accredited by AGPAL according to the Royal Australian College of General Practitioners (RACGP) standards. After Hours Doctor is also accredited by the RACGP for the purposes of ‘special skills’ training in General Practice. All of the doctors who work at the clinic need to be independent contractors, they need to be registered for GST, have an ABN and their own (current) medical indemnity insurance. The After Hours Doctor Service will manage all invoices and paperwork. The position would suit GPs, GP Registrars, Hospital Residents and Registrars (Provider numbers available for non GP’s). Shifts are between four and eight hours in duration and can be mutually agreed.